These Beach Pyjamas are fabulous made with fabrics with a soft drape, such as rayon or silk. And, the are equally nice made of a crisp linen or cotton. Below are some possibilities for fabric to make this fun and beautiful garment (which is on sale all of July). This rayon from Stone Mountain & Daughter Fabrics has such a great look for the Beach Pyjamas. 100% rayon. $18/yard. 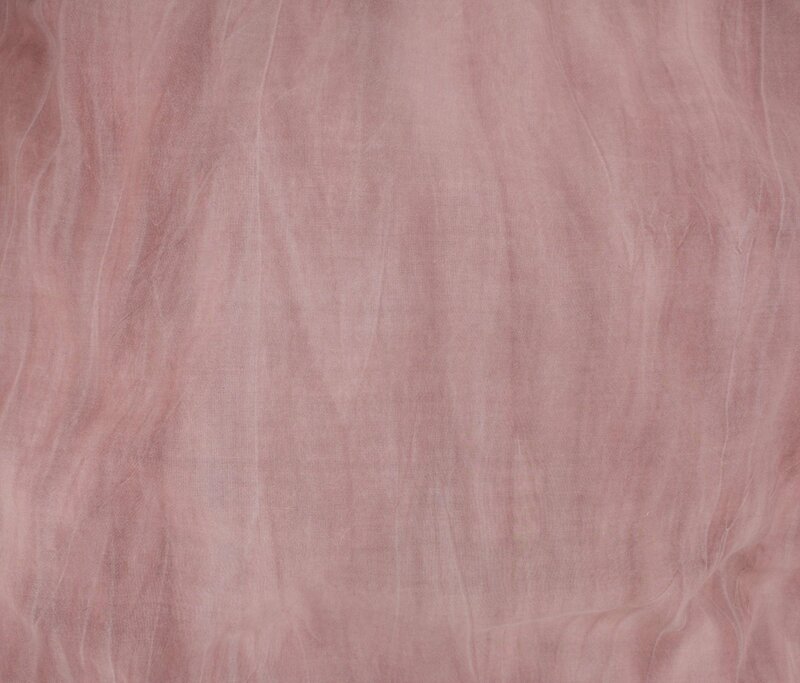 A beautiful and simple sandwashed rayon challis also from Stone Mountain & Daughter Fabrics. 100% rayon. $11.50/yard. A silk charmeuse would be simply elegant for this garment. Michael Levine has lots in many colors, but I love this butterscotch. 100% silk. $22/yard. A printed silk, like this one from Bolt Fabric, would also be beautiful. 100% silk. $13.75/half-yard. Fabric Depot has some beautiful linens, and I loved this blue - great color for summer and for this garment. 100% linen. $13.49/yard. 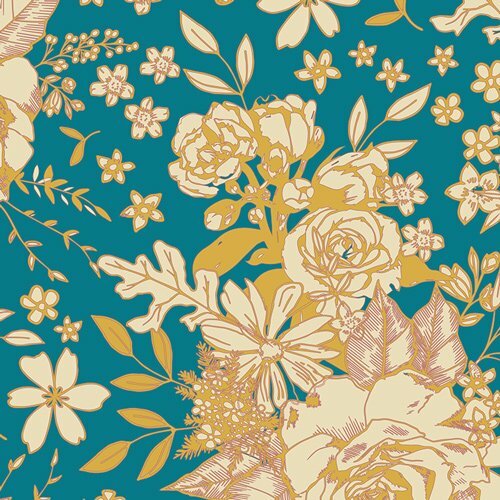 This paisley cotton lawn from Vogue Fabrics would be great! 100% cotton. $7.99/yard. Finally, a really fun poly crepe that would make a great set of Beach Pyjamas - from Michael Levine. 100% polyester. $10/yard.